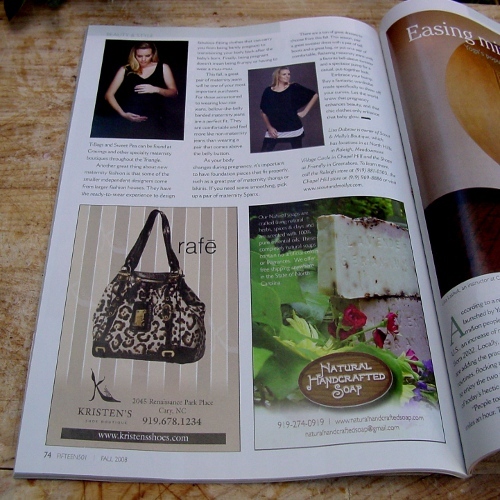 Special Section Beauty & Style - Natural Handcrafted Soap -Home -Maternity -Travel & Outdoors :Exploring the Crystal Coast. 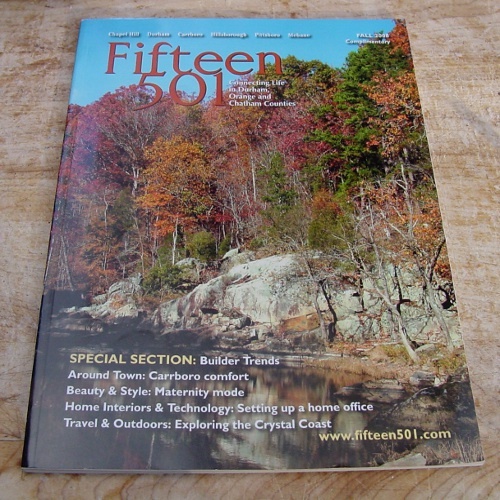 The first issue of Natural handcrafted Soap in the Press of World Women Magazine 2009 , distributed in the beginning of January 2009 across the United States. 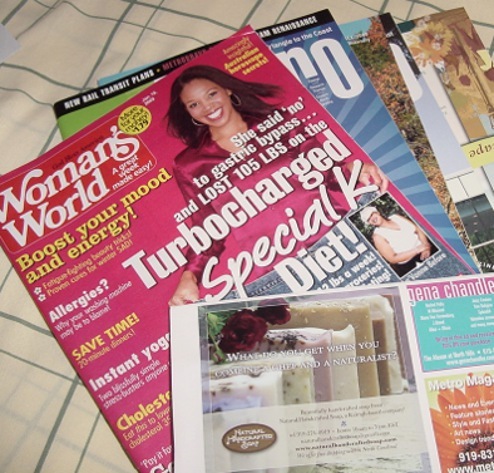 Woman's World is an American supermarket weekly magazine with a circulation of 1.6 million readers. Generally marketed with other tabloid papers, it concentrates on short stories about popular woman-focused subjects such as weight loss (which is the main headline in nearly every issue, causing some to nickname it "Weight Loss World"), relationship advice and cooking, though also occasionally branches out to do profiles on other notable women in the sciences or academia. It has held the title of most popular newsstand magazine, and continues to be the best-selling women's publication, with sales of 77 million copies in 2004. It competes with smaller magazines such as Woman's Day and Family Circle.